The back to school season is upon us. 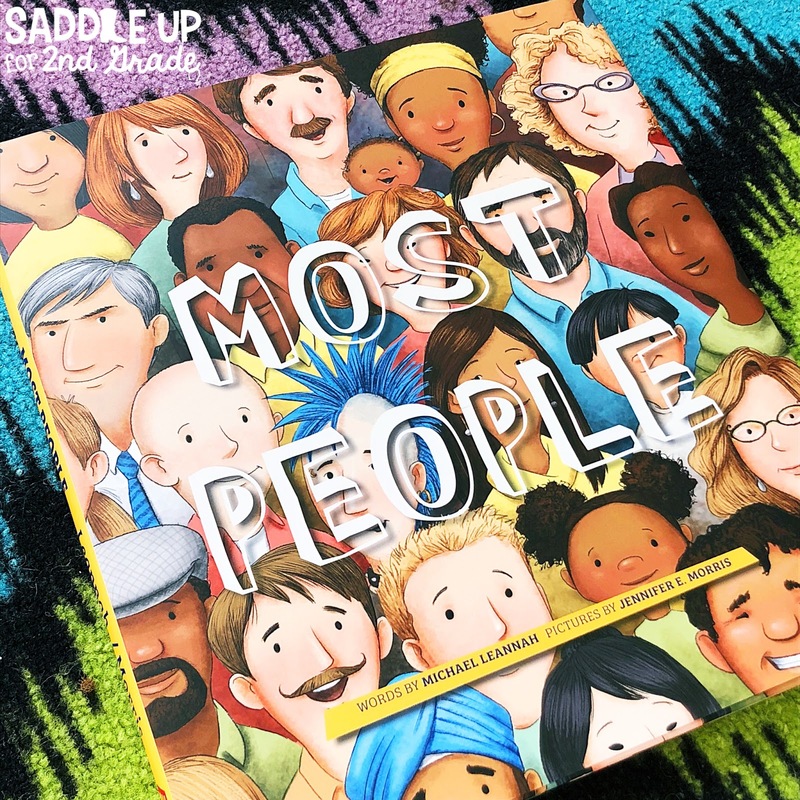 During those first few week I love sharing books with my students that they can connect with and how they are feeling during those first few days. 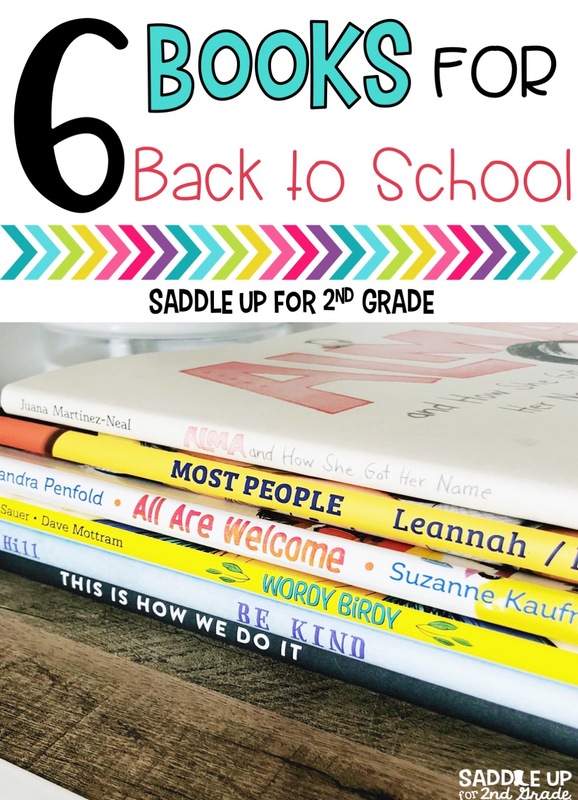 Some of my back to school favorites include Chrysanthemum, First Day Jitters, and A Bad Case of the Stripes. While I love those stories, I wanted something different this year. 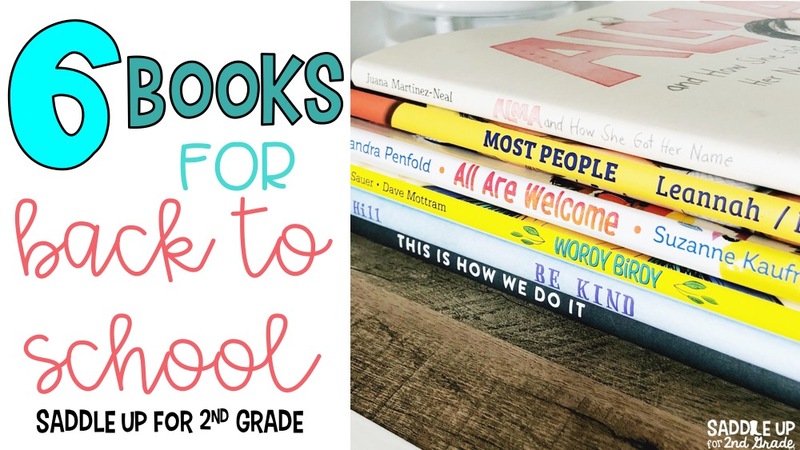 Today I am sharing six new books that I’ve added to my classroom library that I feel are must haves for every teacher. They focus on kindness, listening, diversity, and making all children feel safe at school. This book is absolutely adorable. It’s funny and entertaining while focusing on the importance of listening. It can be used during back to school season or anytime throughout the school year. It’s about a silly bird who talks way MORE than she actually listens. 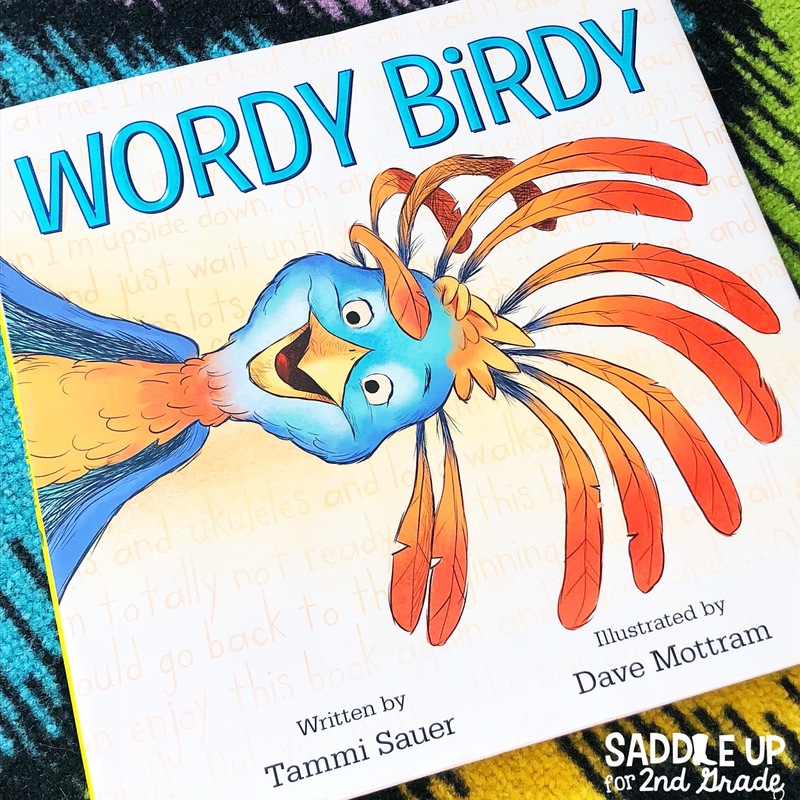 One day Wordy Birdy is so caught up in the excitement of all things around her that she doesn’t listen to her friends warnings and ends up in a tricky situation. Luckily, Wordy Birdy’s friends are there to save her from danger! Does this change Wordy Birdy? No, she still LOVES to talk and talk and talk but she also learns that she likes to listen to others too. 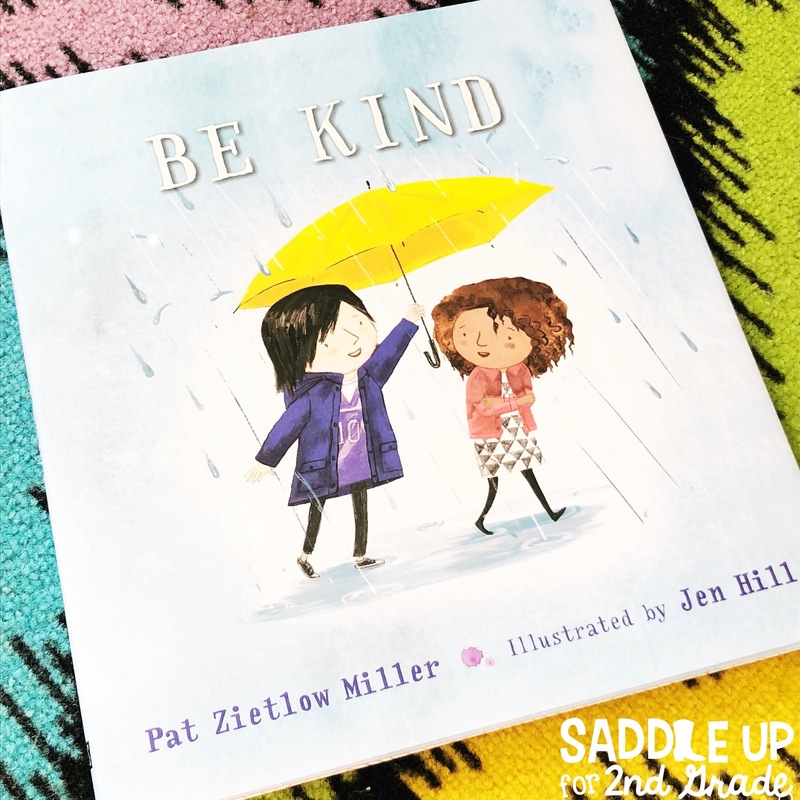 This book fits it’s title perfectly and is an excellent way to teach and reinforce kindness to young children. It’s about a little girl who questions how to respond when she sees a friend spill grape juice on herself. While others laugh, she did not think it was so funny. She goes on to think about different ways that she can be kind to others in ways that young children can relate to such as helping others, giving, paying attention, or just saying hello. It really focuses on how small acts of kindness can lead to making a huge difference. 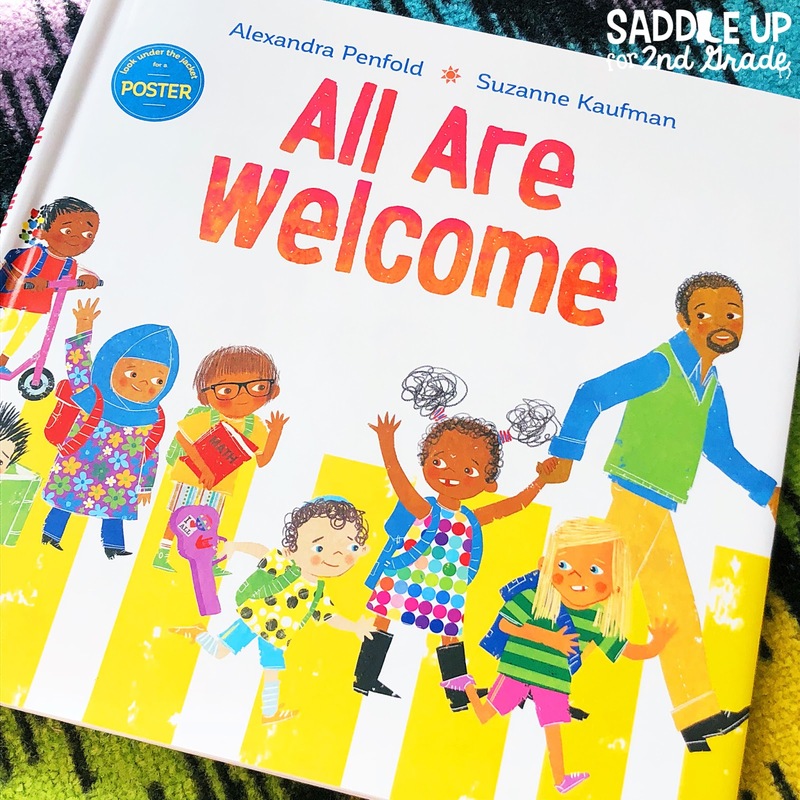 The book All Are Welcome lets young children know that no matter what, the have a special place at school and are always welcome. It walks though a school day of a diverse classroom where each child learns from each other’s backgrounds and traditions. In the story Most People, it shares that the world can be a scary place but that in the middle of that scariness most people are good people. 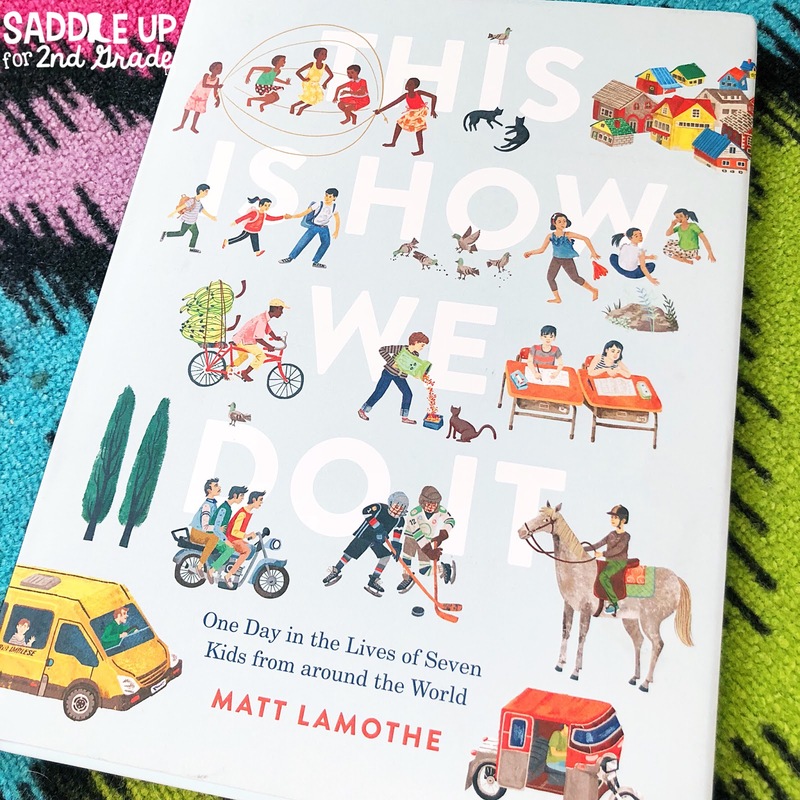 With the kid friendly illustrations Most People follows two siblings through the city for a day where they encounter people of all kinds (bikers, mohawks, etc…) who are doing nice things of other people. Despite all the bad, most people in the world want to help others and share goodness too. This story takes you around the world with seven real kids from different countries where they share their day. The book shares how each child’s family, school life, chores, what they eat for dinner and how they play. This book gives students an inside look on cultures and traditions that may look different than their own. 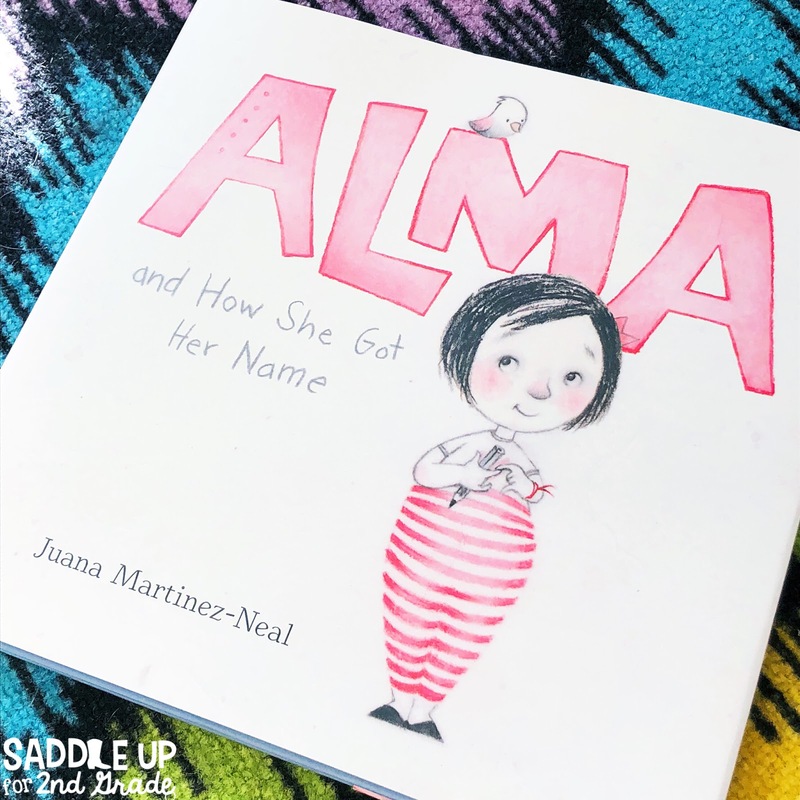 I hope that this post have given you some ideas and books that you can add to your classroom library. If you have another back to school favorite, I’d love to hear from you!